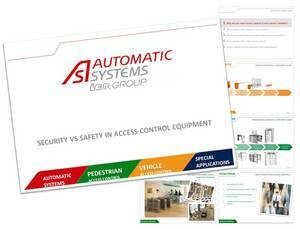 Automatic Systems regularly organises training courses for each of its product ranges. Our trainers are qualified engineers with a long experience at Automatic Systems. They will be pleased to pass on their competences and expertise to you. Join our trainings and be part of Automatic Systems club of graduates.